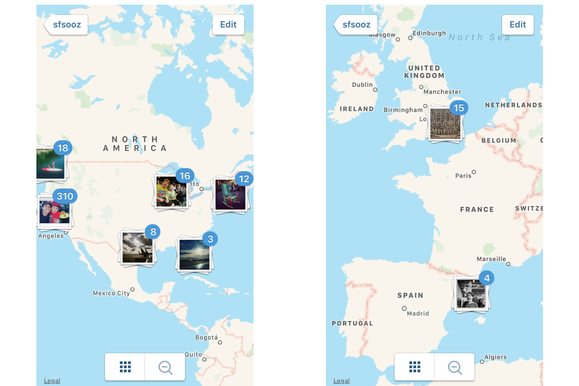 Instagram is removing the Photo Map feature because everything is terrible and nothing matters. As you can see, I’m having a somewhat emotional reaction to this news. 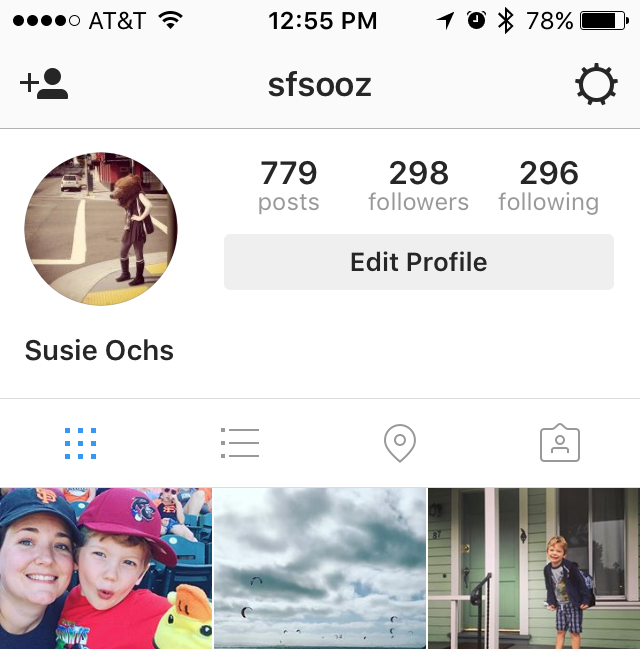 Instagram has been tinkering with its app a lot this year, from a new icon to support for multiple accounts to a Snapchat-like feature called Instagram Stories. But the app isn’t just adding, now it’s taking away. 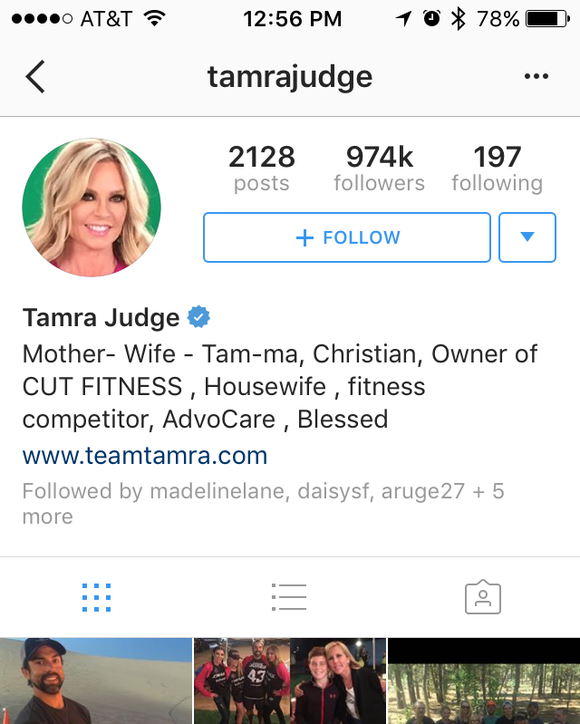 When you’re looking at other people’s profiles (hi, Tamra! ), you’ll no longer see the Photo Map icon, which used to be third in that little toolbar. 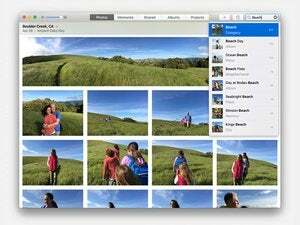 The Photo Map feature is still active on your own profile, but not for long. But I did know it was there, and it was one of my favorite things in Instagram. Looking at my photos on the map is a calming, soothing pastime, and I’ve definitely made a point to geotag Instagram posts on vacation so they would show up on the map later. I’m not much of a world traveler, so the fact that I had photos from two trips to England and one trip to Spain was a point of pride, even just in my own mind. Maybe that’s the thing: In a social app all about sharing a curated, polished, design-magazine-worthy view of your own life, the Photo Map feature feels personal and private. The only way to share your map would be to screenshot it, and as you can see here, the experience doesn’t translate so well to a screenshot anyway. If you’re looking at the map view, you see the location but not the photos. If you tap a stack of photos to look at them, they obscure the map. 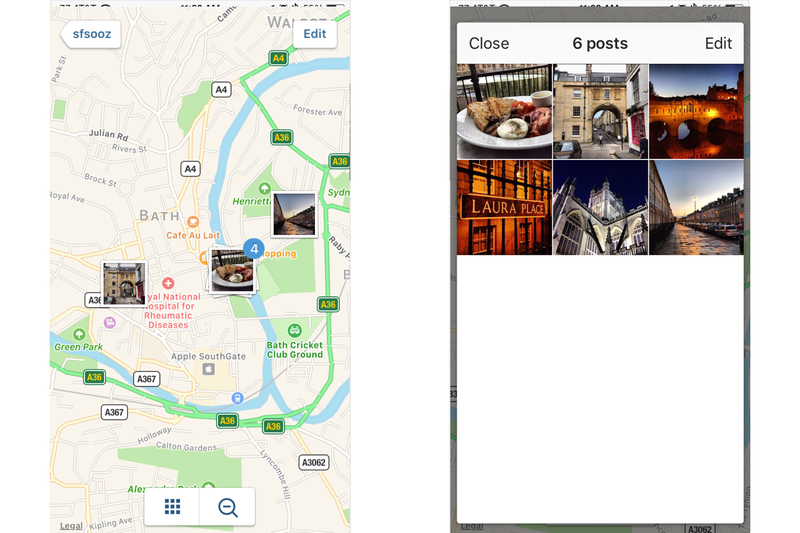 But sharing isn’t the point at all when it’s just so pleasing to scroll around the map, zooming in and out to recall where all your Instagram moments took place. I still remember the walk I took around Bath (one of the loveliest cities my eyes have ever seen!) and how much trouble I had finding that Apple Store, ha. So I’ll miss the Photo Map. Sure, I’ll probably screenshot my maps before the feature disappears, even though they’ll never be as satisfying as the interactive experience. And truthfully, I’ll probably stop tagging the locations of my Instagrams. Since my account is private, my photos won’t show up in the roll of images taken at that location, and without the Photo Map feature just for me, there’s no point. Maybe Instagram could build Photo Map into the web view for the die-hards who use it, while still removing the feature from the app. 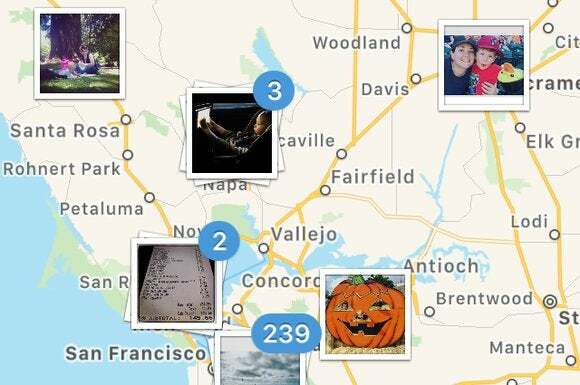 Did you use the Photo Map in Instagram? Are you sad it’s going away? Join my pity party in the comments.